You know that leaking faucet, shower or running toilet that’s been bugging you? It’s doing more than making noise, here’s the real cost. 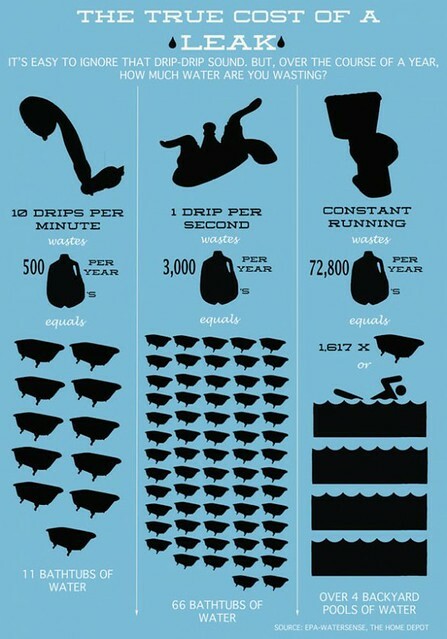 What are some ways that we can all conserve water?